Gridset was developed for web developers and designers that would help them to design and create custom responsive grid based layout. The grids created by Gridset ranges from regular grids to CSS frameworks They are compatible with popular site building platforms like WordPress, Drupal and Joomla and also with graphic softwares like Fireworks and Photoshop. If you have some knowledge of CSS and HTML, Wirefy can help in creating your own creative wireframes. It has a huge collections of tiny components like HTML snippets and templates that are responsive as per the need. You will always be credited for your extra efforts due to the fluidity of the created wireframes that subsequently pushes your content first. While Photoshop is widely used for designing UI for any web page, Adobe Edge Reflow is vastly concerned with graphics editing that makes it possible to visually design a responsive layouts. Reflow converts the PSD file into HTML and CSS. One can just drag and drop the contents and edit the files using different panels and perhaps some custom CSS and HTML. Are you one of those users who love to sketch your certain vision of how your web page should look like first? If yes then, Interface Sketch is the answer for you. Interface Sketch is basically a visual collection of different layouts and templates in different devices that could be printed out and start sketching. 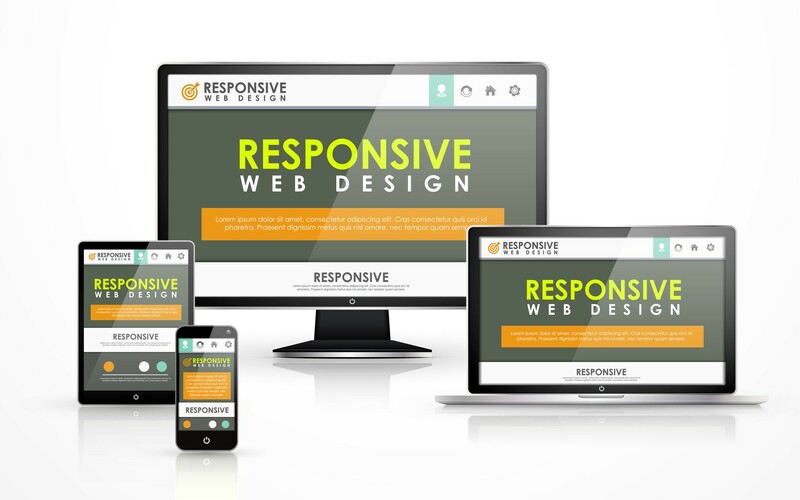 As a user of websites, you must be aware of the necessity of responsiveness of images in different devices. But loading your images in a much lower bandwidth could easily affect your traffic in your own website. Adaptive Images helps to automatically scale the images as per the screen size of the device that it has been viewed on. It goes with almost all popular content management systems without any page lags and breaks which automatically enhances your visitors experience with your site. Your site will obviously be full with a lot of text so, it is only right for your website’s text to be fully responsive to all kinds of screen sizes. Your typography plays a vital role in letting your visitors stay with your site which is why FitText is an important tool. It is a simple jQuery library that will adjust your text to that of its parent elements. This is mainly used if you want to highlight some of your text and want to remain the same for all devices. Adobe Edge Inspect is a testing tool that lets you check your final web page in various screen sizes and devices. You can easily test your web page responsiveness in devices like ipad, iphone, galaxy, nexus, droid x, and other multiple devices without actually owning any of such devices. Responsinator is another responsive testing tool that enables its users to test their webpage on different mobile devices without the presence of the actual physical devices. One can enter their website url into this tool and visually witness your page in different devices screen size for both landscape and portrait views. Amin is the founder of Ameen Web Agency and business consultant to SBWD – A Website Design Agency in Sydney. He loves Search metrics and like to play around the algorithm puzzles to bring traffic to the website.